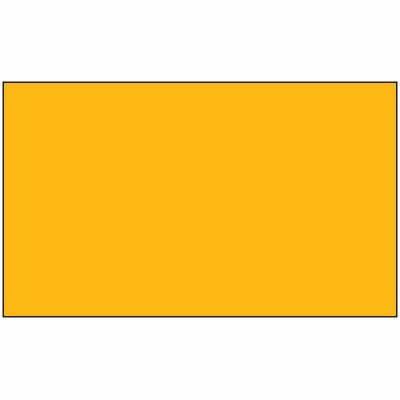 Blank fluorescent orange handling labels allow you to easily see packaging instructions. Write messages on blank labels for instant handling instructions. Write-on package handling labels are made from self-adhesive paper. Labels are 3"h x 5"w.